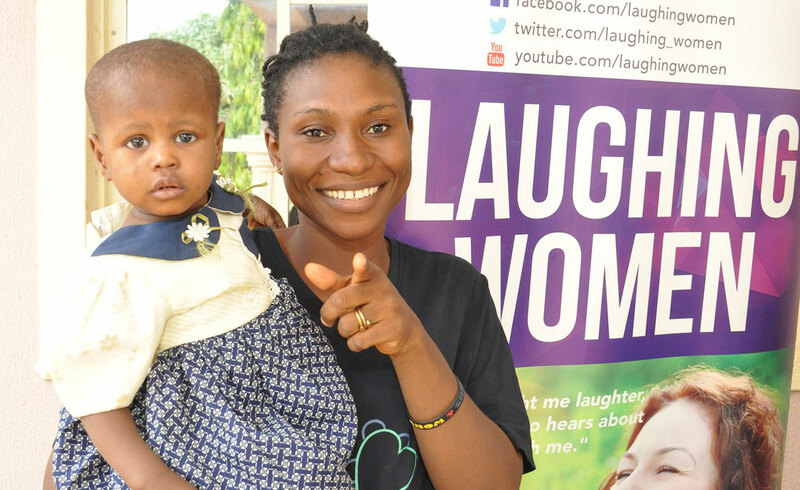 "God has brought me laughter, and everyone who hears about this will laugh with me." 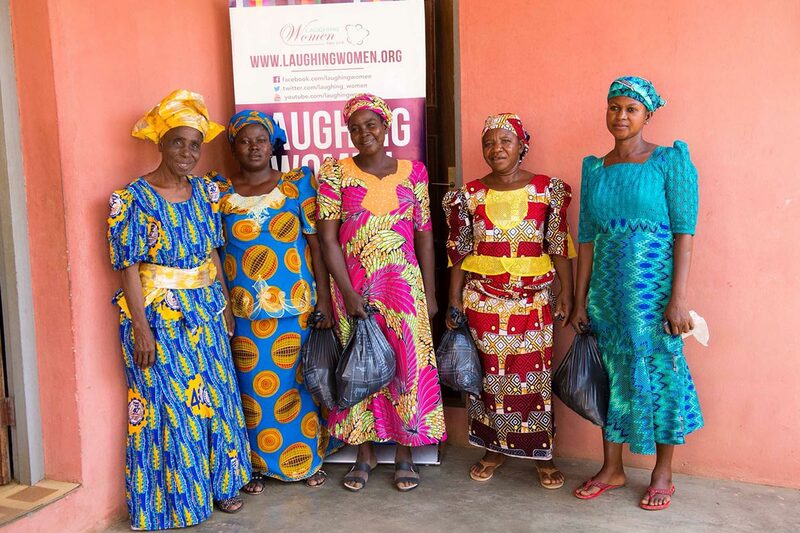 We are a league of women making a real difference all over the world. 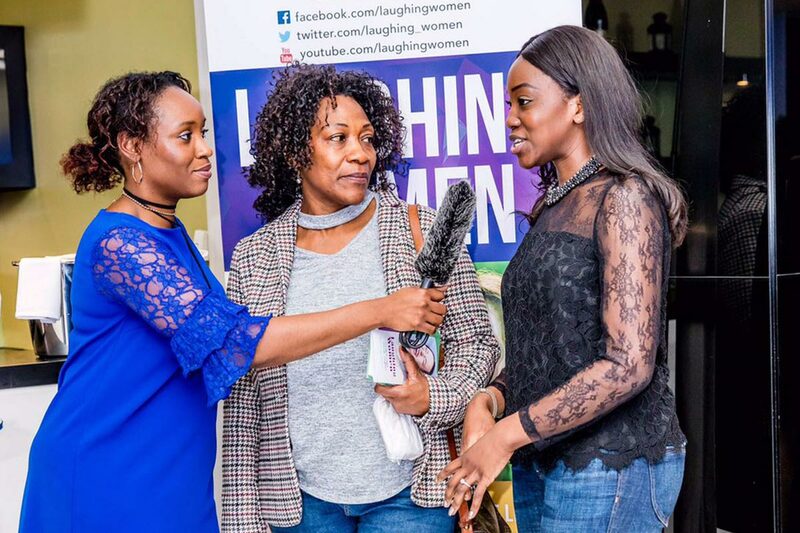 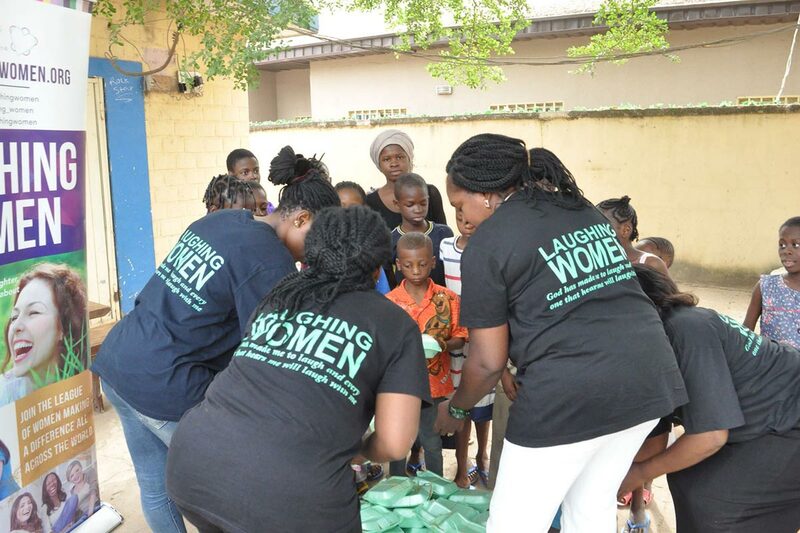 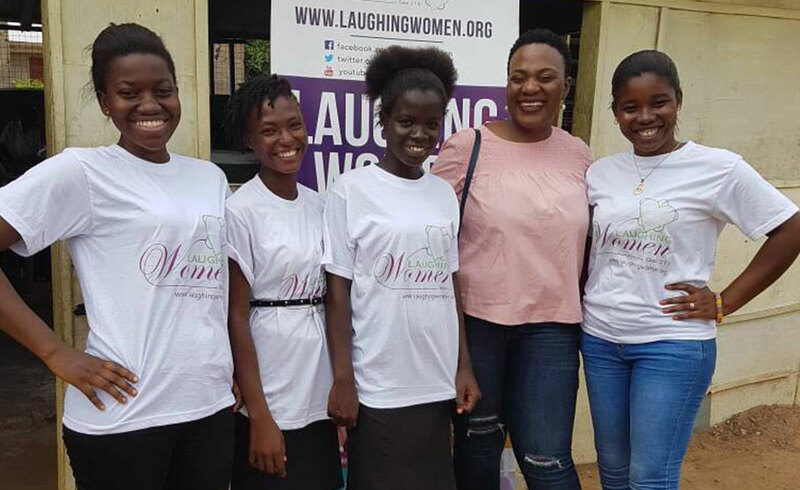 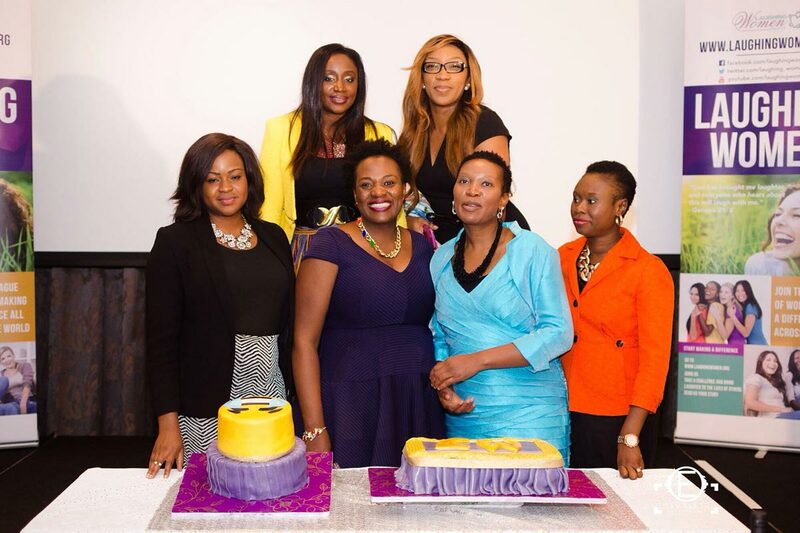 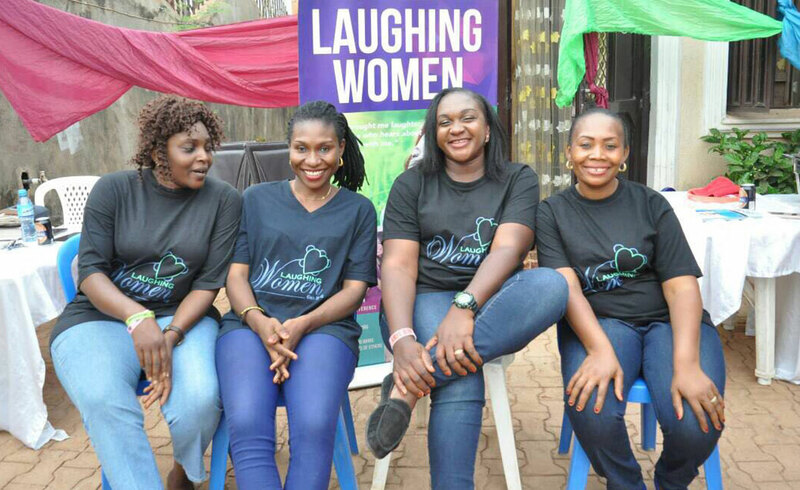 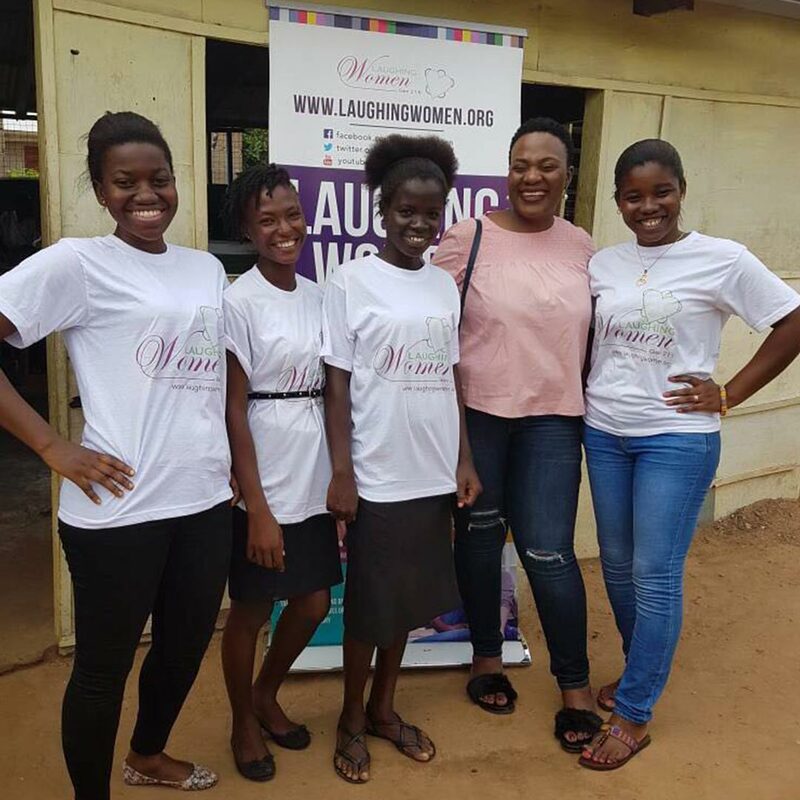 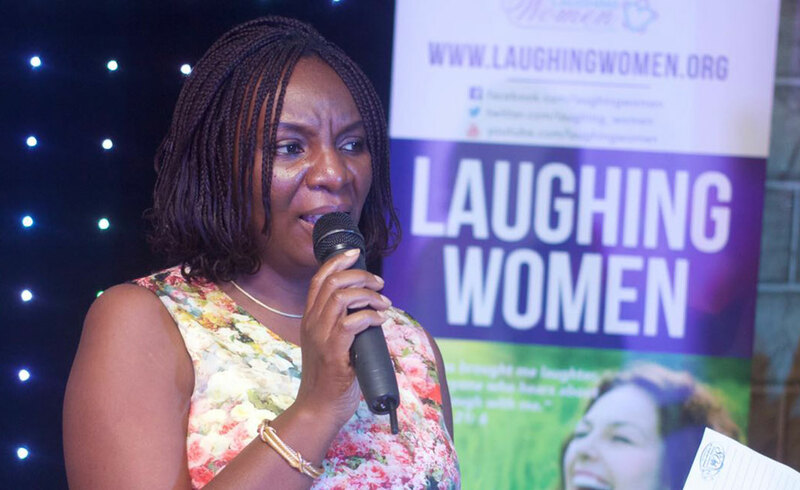 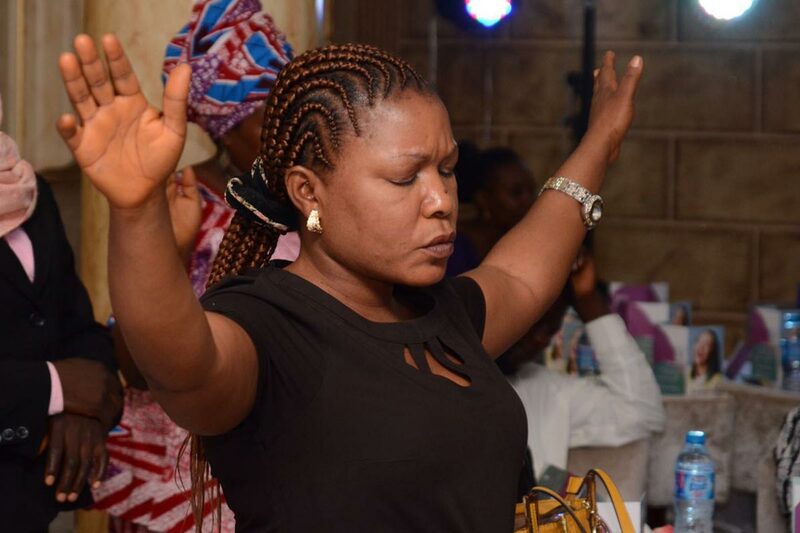 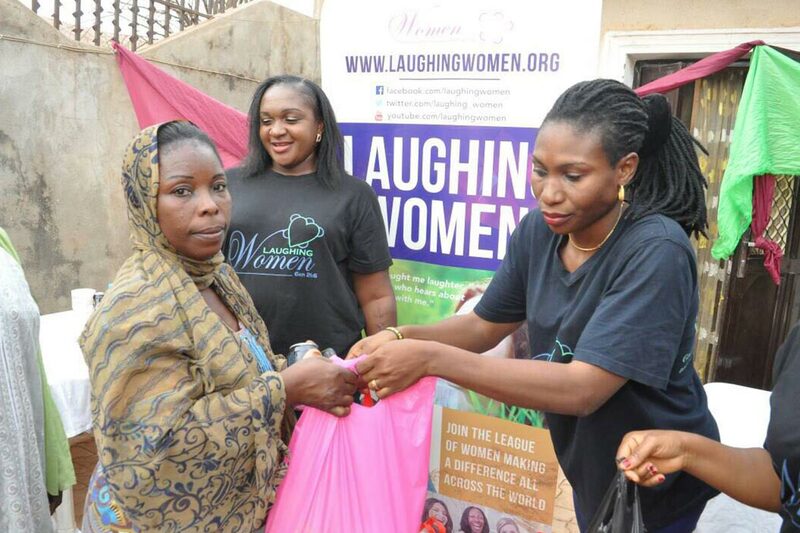 Laughing Women is set to empower women by a group of women who have experienced some key challenges in life and like Sarah God has brought them to a place of extreme laughter and they want the world to hear it. 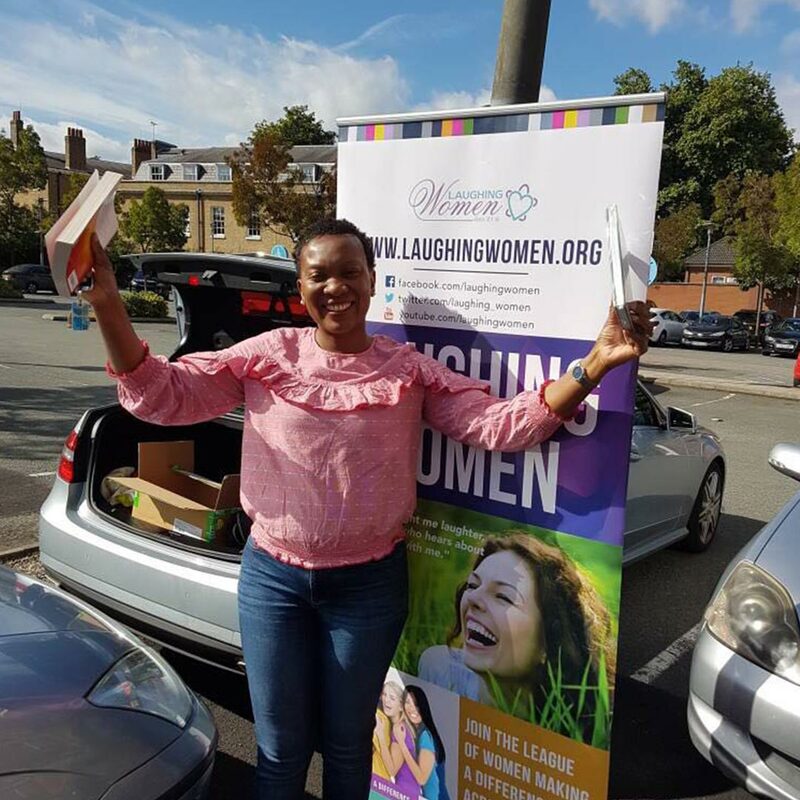 Our aim and mission is to provide opportunities for women to laugh in God and with each other, grow deeper in our faith and serve God with our laughter. 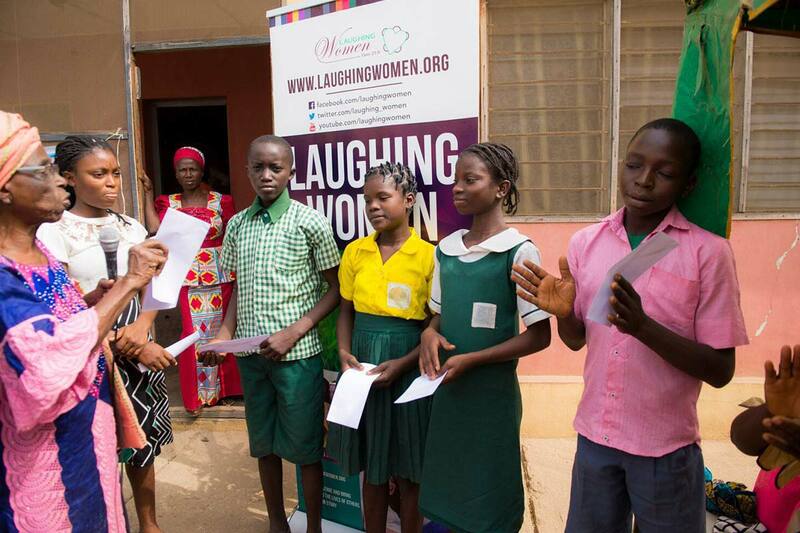 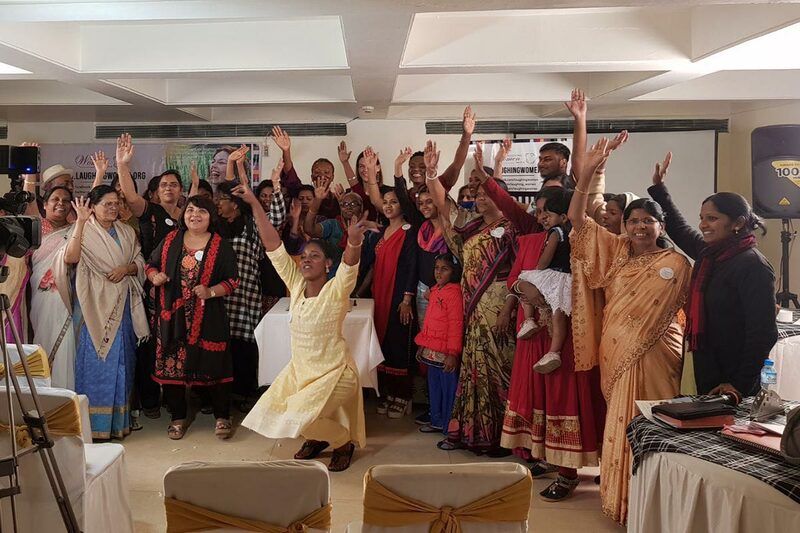 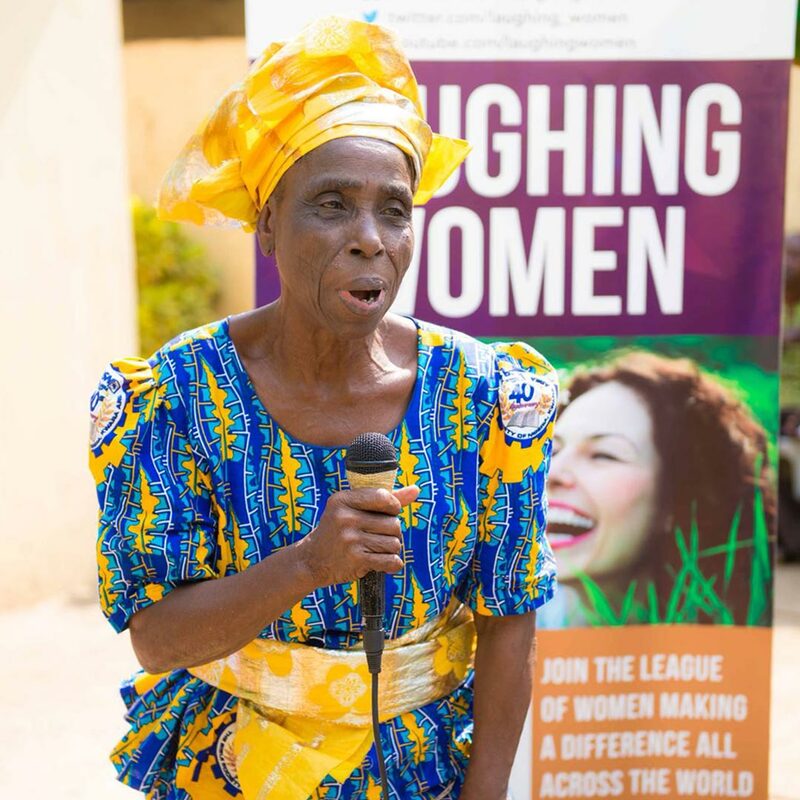 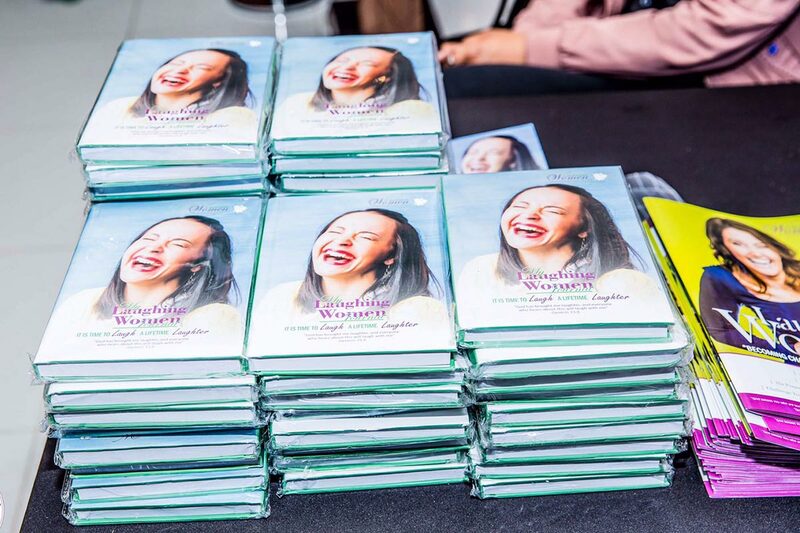 "Keep inspiring to keep counting and never stop laughing"
Some of the Laughing Women Life-Changing Programmes and Events all Across the World.